As consultants in air and odour problems, we notice that there are regular uncertainties and even errors are often made about the correct dimensioning of ventilation systems. 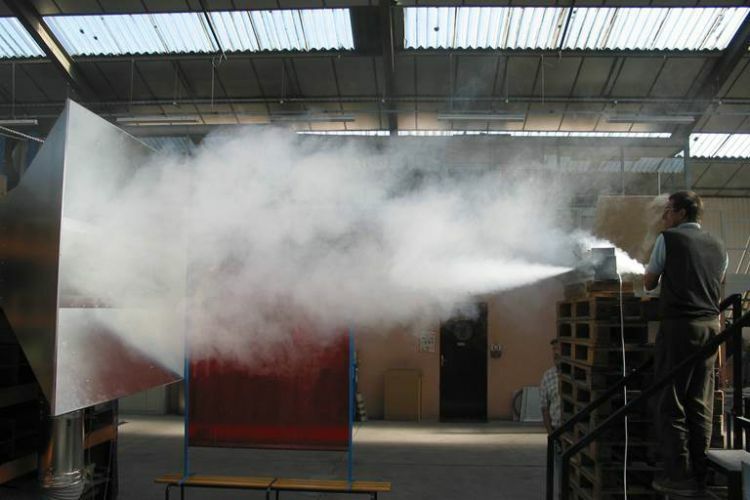 However, ventilation is an essential part of solving an odour or emission problem. Usually the necessary attention is paid to the process-based control of emissions from an installation and to the purification thereof, but it is often wrong when capturing and transporting these air flows.